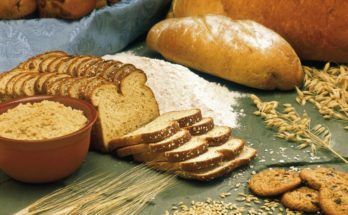 There is an increasing number of people who have trouble with gluten. Flour is being produced from a number of lesser-known crops. These include teff.